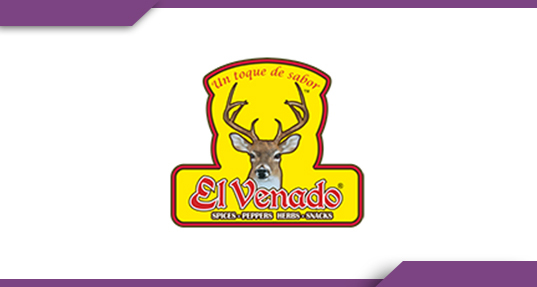 EL Venado basically focuses on selling a variety of spices, snacks, dried chilies, etc. online. They have been in this business for more than 13 years. Their website has thousands of products listed, waiting to be purchased online. We integrated FedEx shipping price calculation module to the checkout page of the website. This new addition has equipped the website to not to overcharge as well as undercharge the shipping price of their products. The module also helps to generate pre-paid shipping labels directly on the order page of the site.